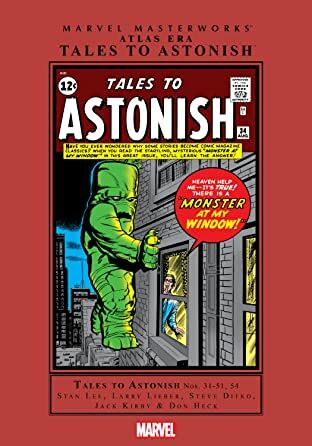 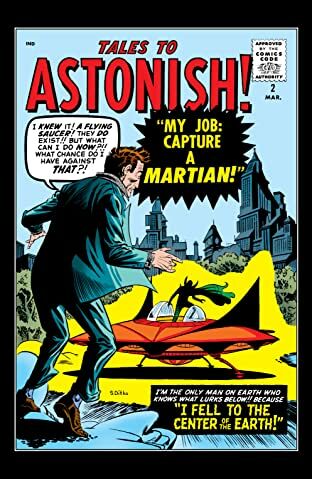 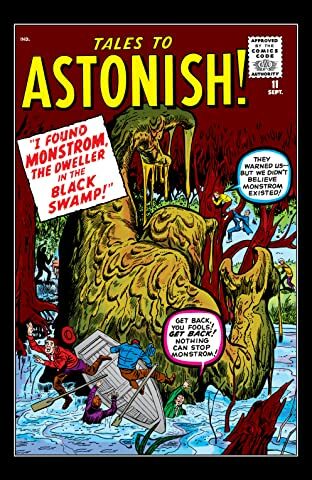 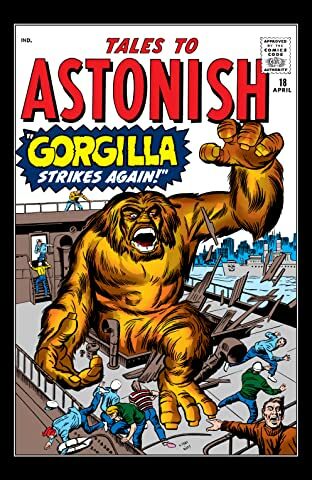 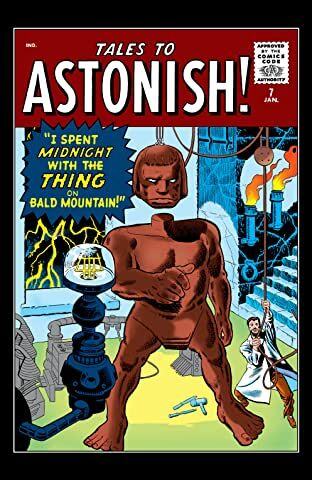 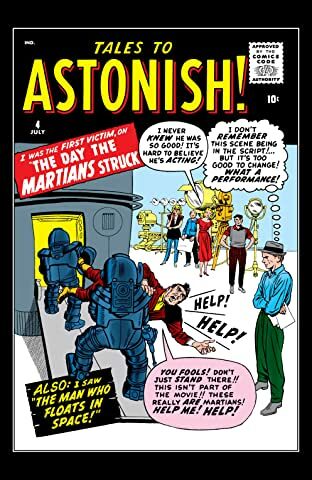 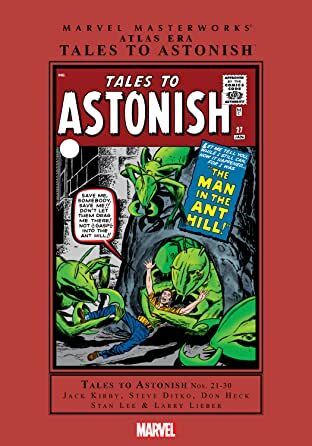 Collects Tales to Astonish (1959) #1-10. 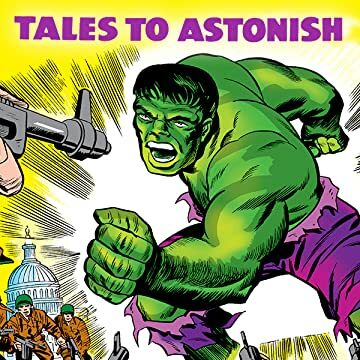 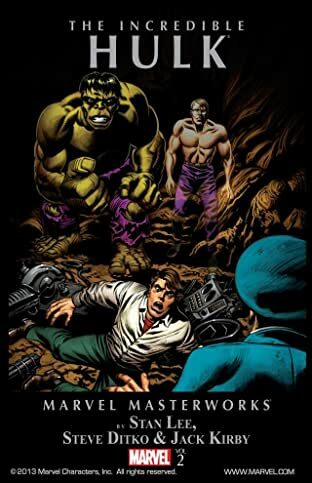 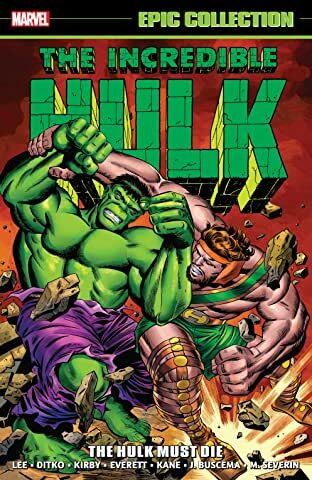 The Marvel Masterworks have brought you stories from the Marvel Age's super-hero heyday and comic books' Golden Age. 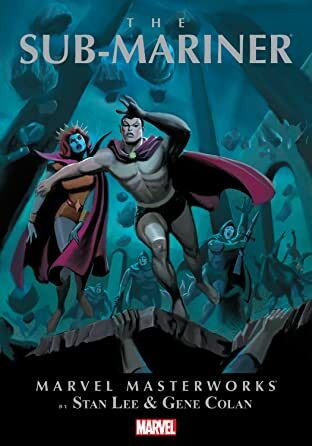 Now, prepare yourself for the Atlas Era! 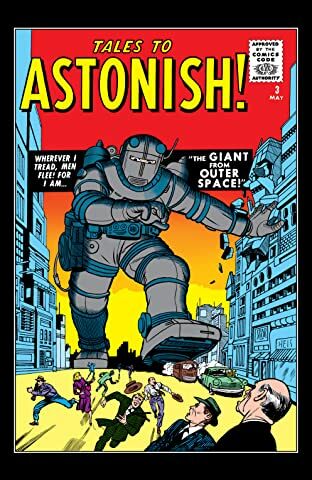 Throughout the 1950s the comics world sat astride the shoulders of Atlas - a world full of gun-fighting outlaws, romantic heartbreak, gritty battlefields, terrifying horror and visionary science fiction. 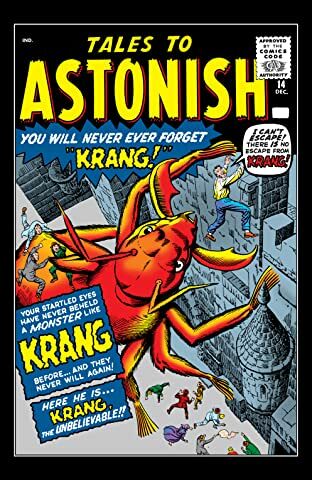 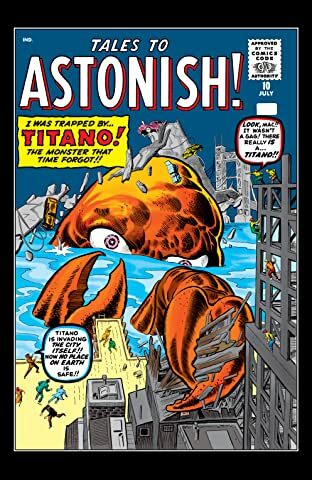 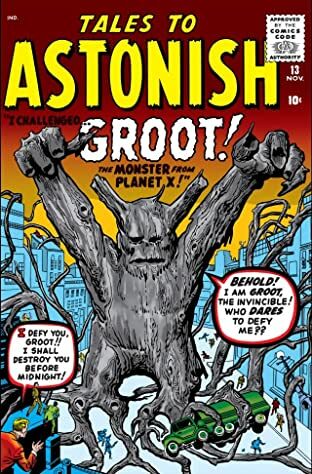 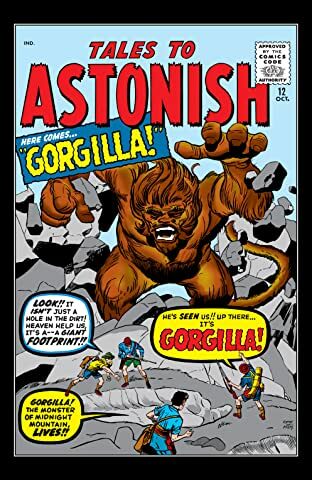 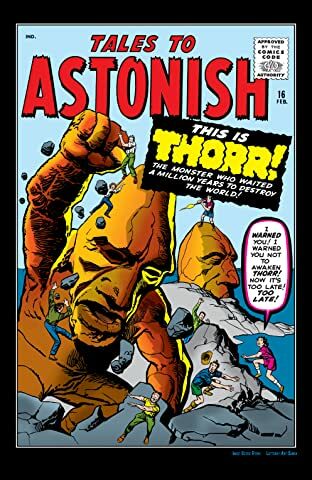 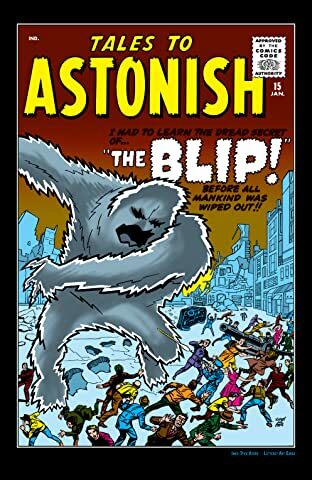 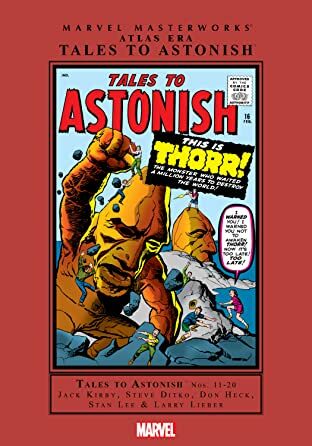 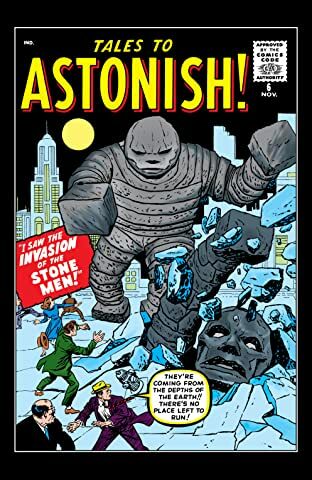 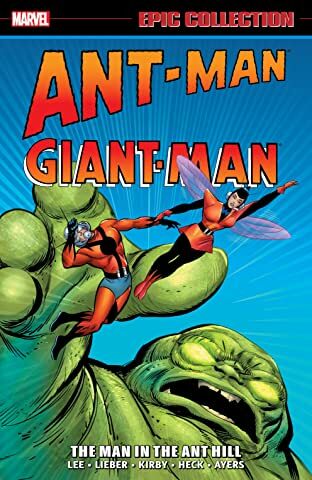 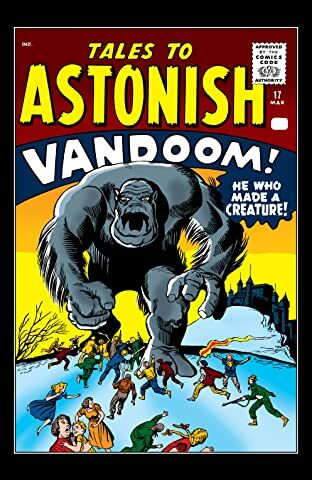 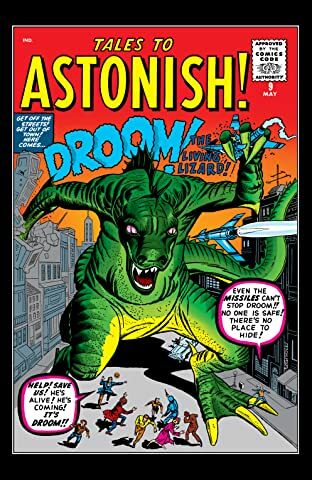 In TALES TO ASTONISH, we take you back to the days when giant atomic monsters roamed the Earth and alien invasions were a daily occurrence. 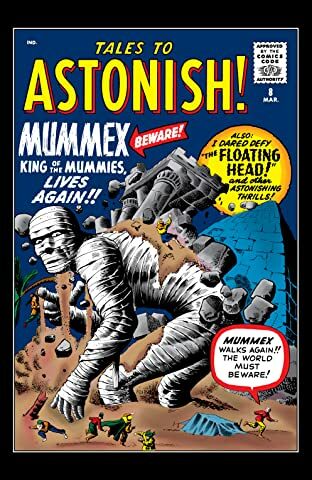 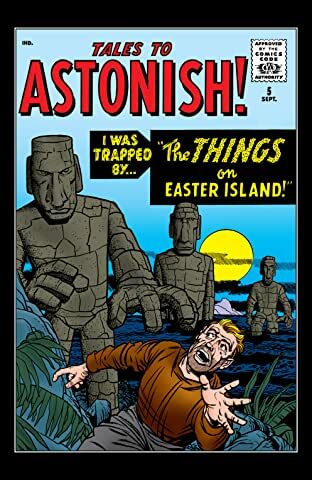 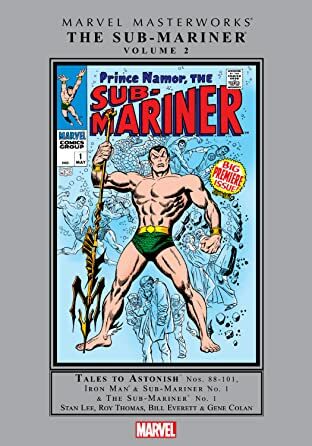 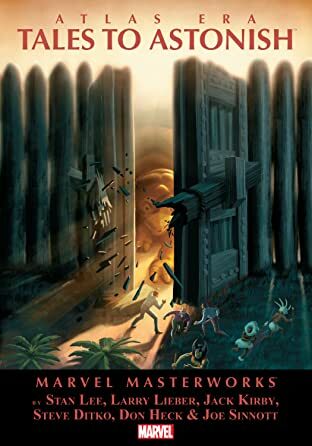 Stan Lee, Jack Kirby, Steve Ditko and a host of top talents introduce you to the Ninth Wonder of the World, the Things on Easter Island, Mummex the King of the Mummies and more. 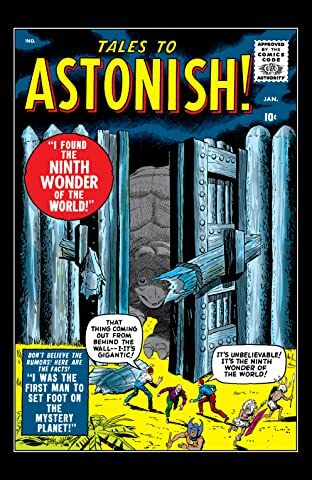 Prepared to be astonished!